from inflorescences to beers, from flour to pasta, from seeds to oil, CBD extracts and much more on legal cannabis. In the historic center of Rovato, close to Piazza Cavour, in the heart of Franciacorta (Brescia). 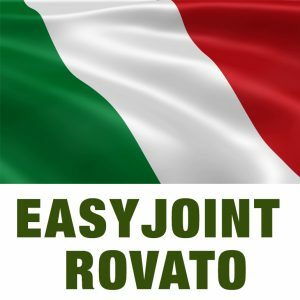 Come over here and discover all the best products that support the ITALIAN CANNABIS LIGHT CHAIN.